Romeo & Juliette Musical "Dance and sing a song, my Russia!" On 23 March, the soloist ensemble “Artnovi Band” will perform in the Diplomatic Hall of the Kremlin Palace with the program “Music of Italy”. The program is based on music from films that have become the world cinema’s masterpieces of the past seventy years. The music authors are famous Italian composers Ennio Morricone and Nino Rota. You will have a great opportunity to enjoy temperamental Italian music from such films as Professional, The Godfather, New Cinema Paradiso, Disgusting Eight, Sweet Life and many others from the golden western cinema stock. All compositions will be performed by the Artnovi Band soloist ensemble virtuosos in their original arrangements. The Artnovi Band soloist ensemble was founded in 2014. All the band members are graduates from Moscow music schools with years of experience in Russia’s best orchestras. Each of them is a virtuoso of his musical instrument. 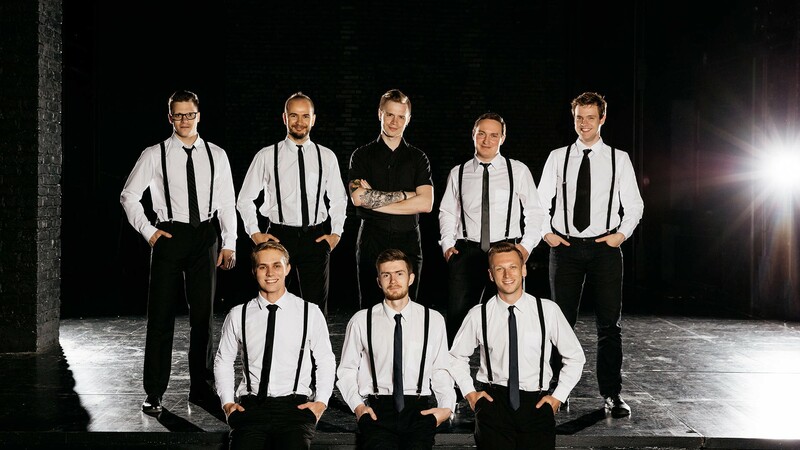 Artnovi Band performs with great success on the main concert stages of Moscow and in the largest concert halls of St. Petersburg, Kazan, Yaroslavl, Ivanovo, Yekaterinburg, Samara, Nizhny Novgorod, Lipetsk, Tyumen, Ulan-Ude, Kovrov, Vladimir, Belgorod. The permanent partners of the band are the South Korea Embassy in Moscow, Culture Department of Moscow, PROLAB, Mosfilm Gallery, Russian Academy of National Economy and State Service under the President of the Russian Federation.